When you look at your Verizon bill, you may be baffled at the call log. Sometimes, you may not recognize a Verizon cell phone number or you may see a phone number that you do not remember calling. 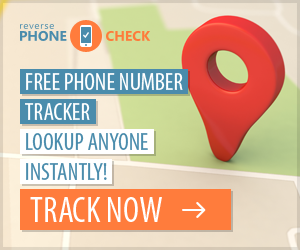 You can use Verizon’s Reverse Phone Lookup to find out the owner of the cell phone number. Even though the tool is free, you will have to pay money to find out the background information about the caller. 1. Use Verizon Reverse Number Lookup (see Resources). Navigate to the website. 2. Enter the cell phone number. Verify that you entered it correctly. Press the button that is in the shape of an arrow. 3. Wait for the results to load in the next page. Another source will give you the location of the phone number. 4. Click on find “Names and Addresses” if you do cannot locate it. To find out the owner of the cell phone number, you will have to pay a small fee. As of 2010, it is $4.95 for a one-time report and $9.95 for unlimited reports.